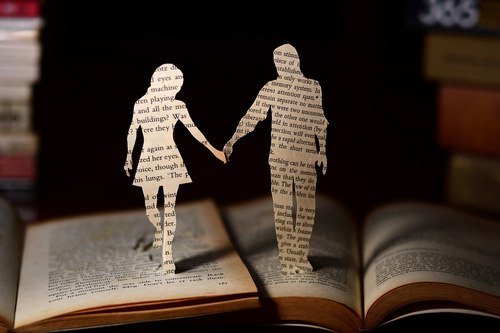 Have you ever fallen for a book? Want to shout your love from the rooftops, or *ahem* just share about it at a meeting? 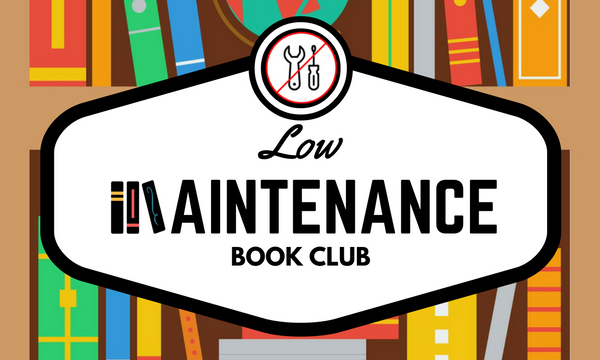 If so, join us for the February 12th Low Maintenance Book Club meeting to talk about your favorite reads from the past year and to get recommendations from others. If you tell us (aah39@duke) which books you’d like to talk about beforehand, we’ll try to have a library copy available for checkout at the meeting. We’ll also have snacks and book-themed games to kick off the first meeting of the semester. We hope you’ll join us!